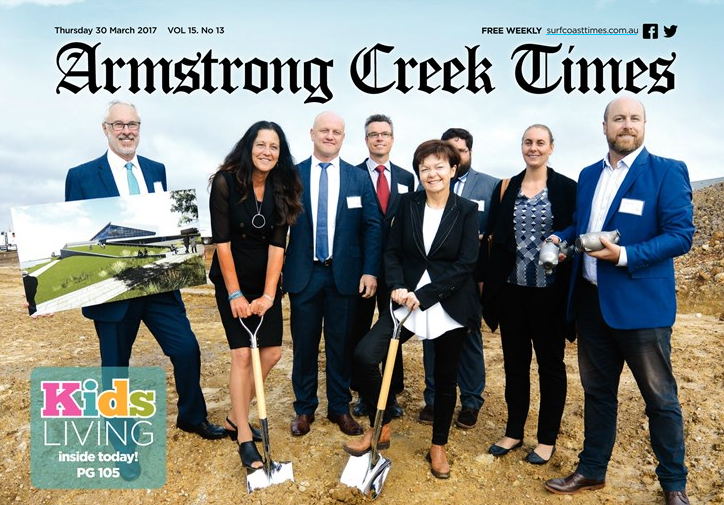 Insight Engineering was thrilled to attend the Official SOD Turning for ManuFutures Technology Park. Our Accounts and Administration Manager, Sophie Noss, attended the event Friday 24 March. The opportunity to relocate our head office to the new ManuFutures technology park is a mutually beneficial move for both Insight Engineering and Deakin University. We are excited about the prospect of becoming an integral part of the innovation projects at ManuFutures and supporting the Deakin and wider community. Below you can find a link to the Deakin ManuFutures website where you can read more about this exciting development.